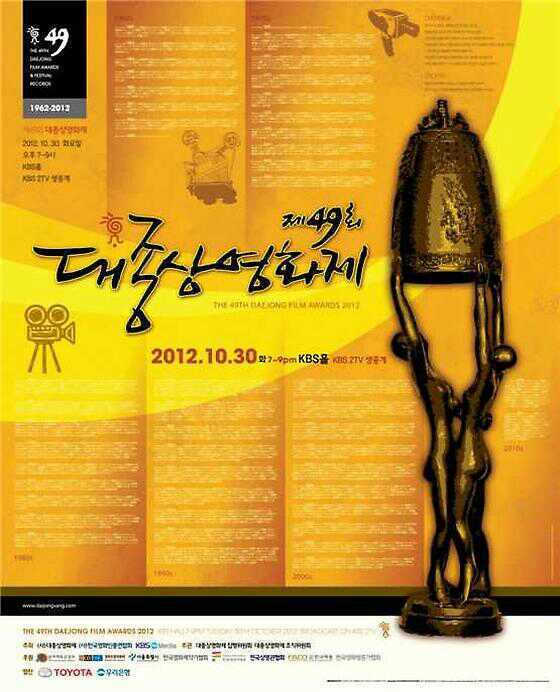 Park Shin Hye and Joo Sang Wook were chosen to be the PR Ambassadors of the 49th Daejong Film Awards. Also known as The Grand Bell Awards (대종상 영화제), the Daejong Film Awards is presented by The Motion Pictures Association of Korea, and is the oldest continuous film awards held in South Korea. 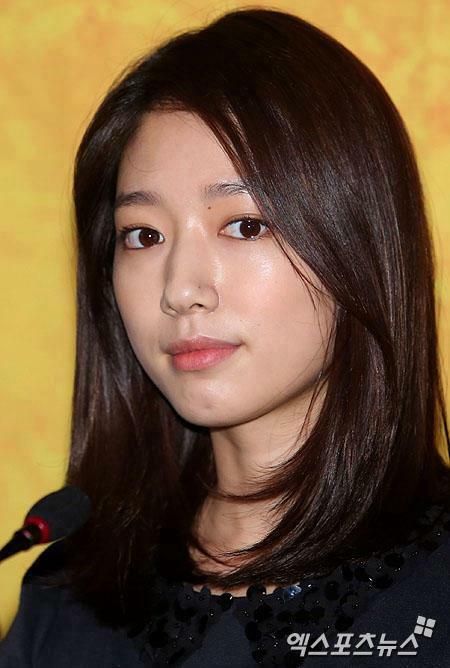 The press conference was held at the Plaza Hotel in Seoul last September 13, which both actors have attended. This will be the third time that the two actors have worked side by side, the first acting together in the MBC drama Kimcheed Radish Cubes in 2007, and the second as part of a love triangle in the Japanese version of Lee Seung Ki's "Alone in Love" MV early in 2012. Here are the photos from the event.